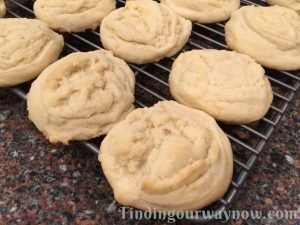 Amish Sugar Cookies are utterly the easiest melt in your mouth cookies you will ever make. They are soft with delicate crispy edges and a slightly crunchy surface. You’ll find that they’re addictive; I dare you to stop at one cookie. Where did these originate? 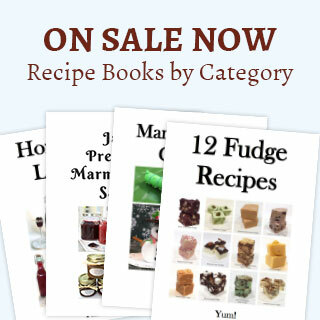 All I know is there are a significant number of recipes circulating for many years. Are they truly Amish? I couldn’t say. My best guess is the simplicity of the method used is the giveaway. It reminds me of our family’s Angel Food Cake Recipe that has been handled done for generations. Enough of that. Let’s get on to the good stuff; making these gems. Pre-heat the oven to 375°F. Line several baking sheets with parchment paper and set aside. Add the flour, baking soda, salt, and cream of tartar in a large bowl and whisk until blended. 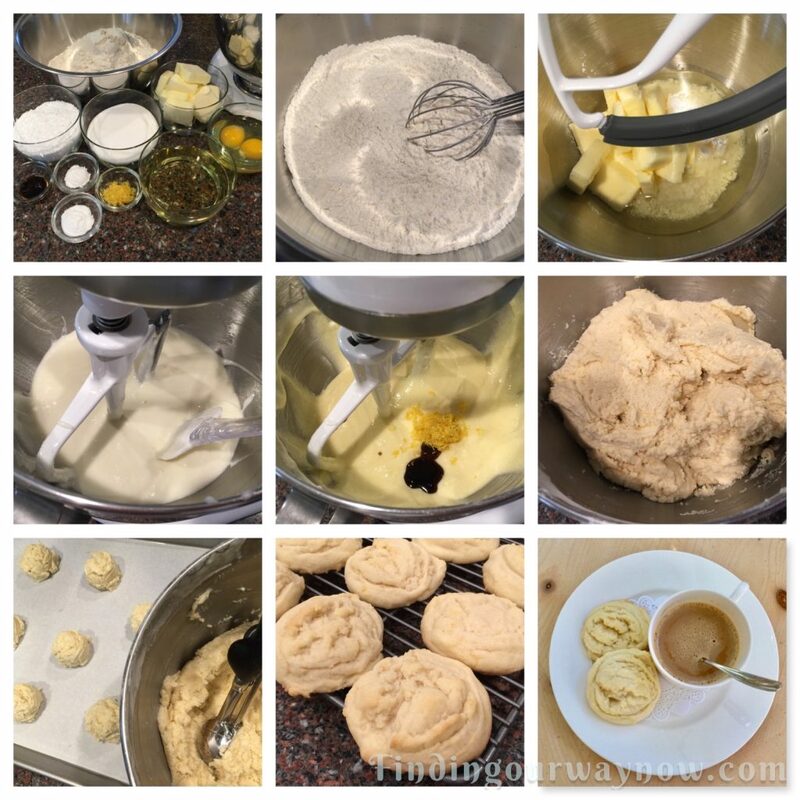 Using a stand mixer fitted with a paddle attachment, add the butter, oil, and the two sugars and mix on medium-high speed until light and fluffy. Scrape down the sides as needed. Reduce speed to medium and add the eggs, one at a time, mixing until just combined. Add the vanilla and zest and mix until combined. Reduce speed to low and add the flour in three to four batches. Scrape down the sides as needed. Allow the dough to rest for 5 minutes. Using a medium cookie scoop, scoop and drop a generous ball of dough onto the parchment-lined baking sheet, spacing the dough balls about two inches apart. Bake for 10 to 12 minutes, or just until the foot of the cookies begins to brown. Turn the cookie sheet halfway through baking. Allow the cookies to completely cool on the baking sheet. Transfer the cooled cookies to a cooling rack. Serve or store in a container for up to 5 days. You can also freeze the cookies up to 3 months. Notes: Don’t even consider leaving out the lemon zest. The lemon zest cut the sweetness a bit and elevates the flavor without much if any lemon taste. The best way to determine if the cookies are adequately baked is the watch the foot of the cookies. When it starts to brown, they’re done. You can freeze the raw dough balls and store until ready to bake at another time. If you do, add 2 minutes or so to the baking time. Amish Sugar Cookies are officially one of my favorite cookies. 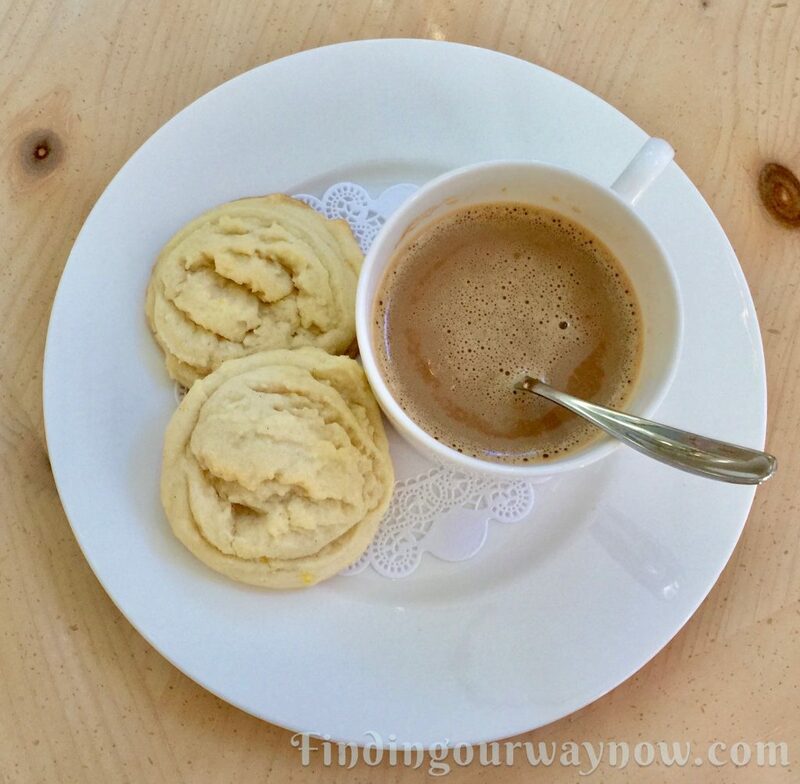 These cookies are the perfect complement served with a cup of coffee or tea.